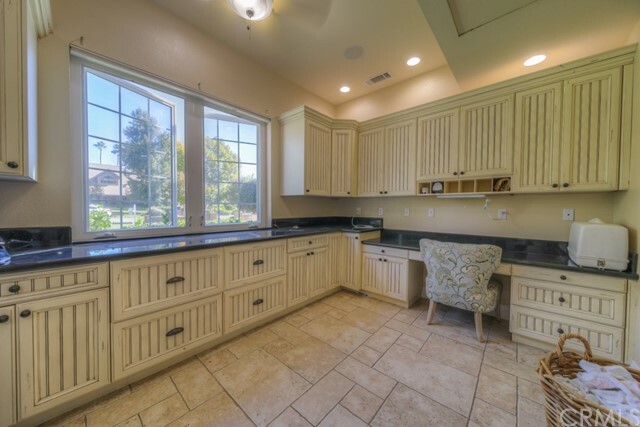 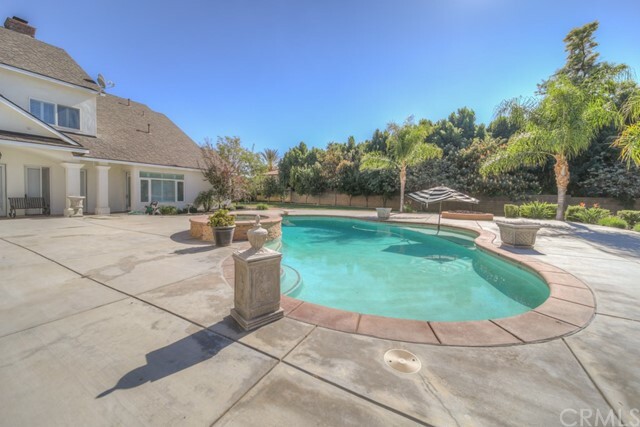 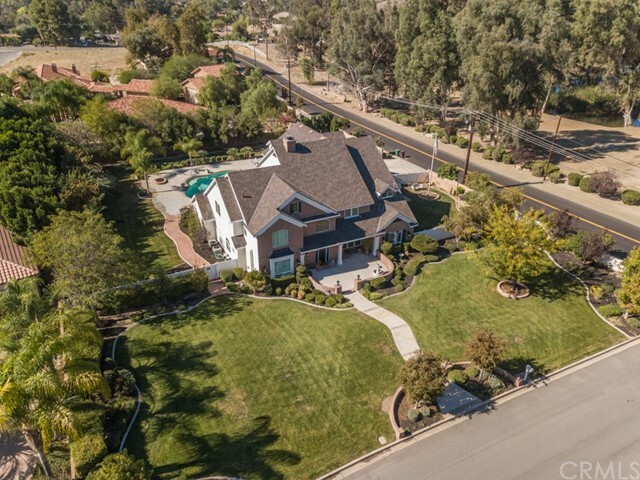 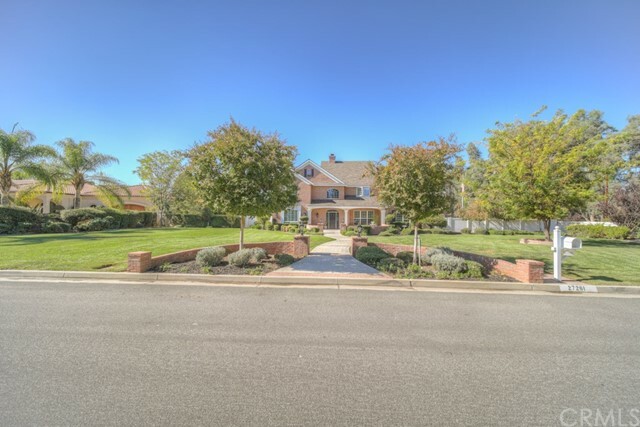 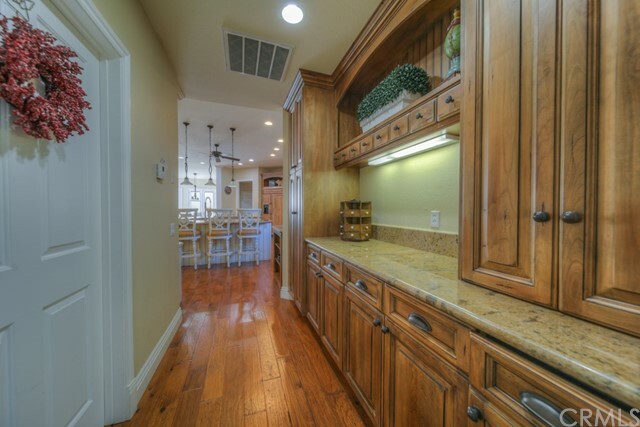 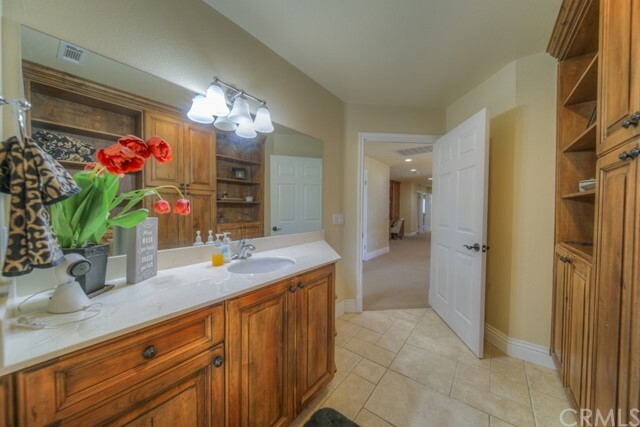 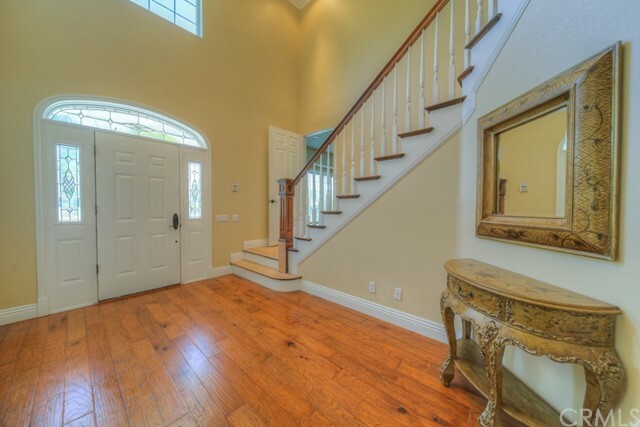 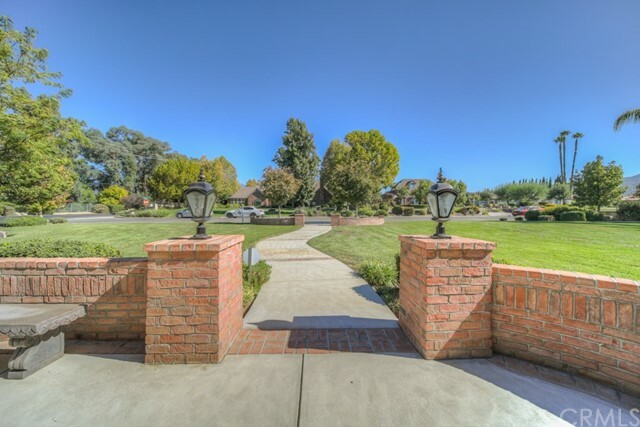 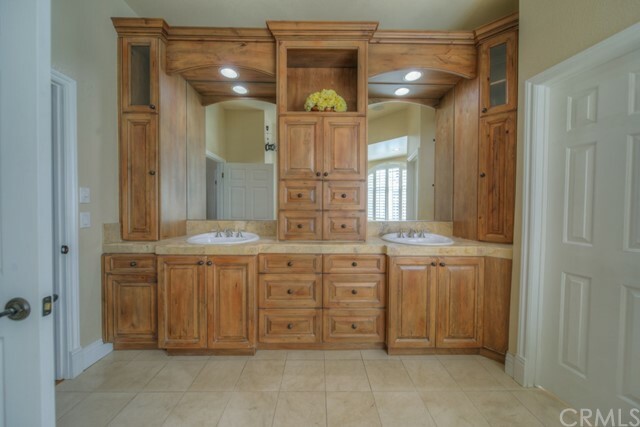 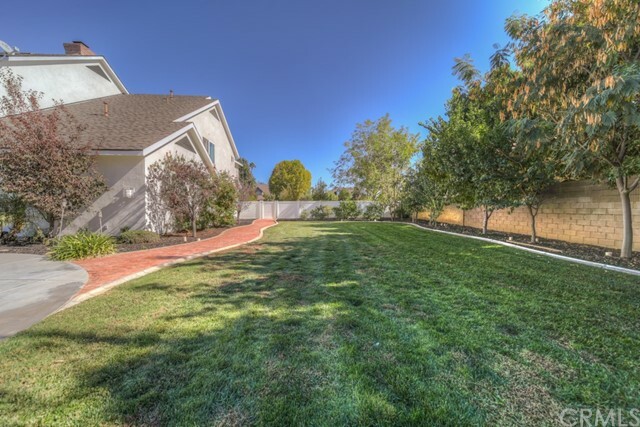 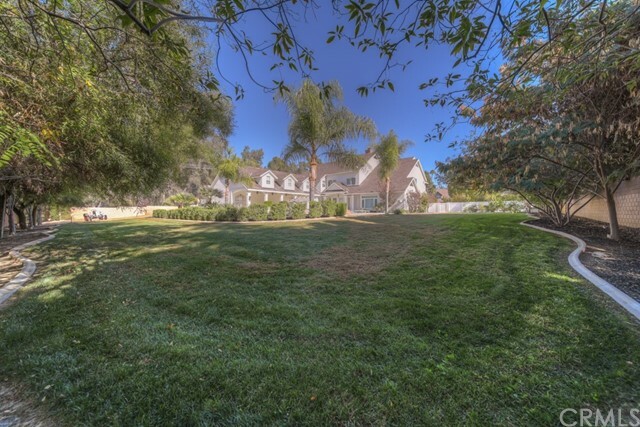 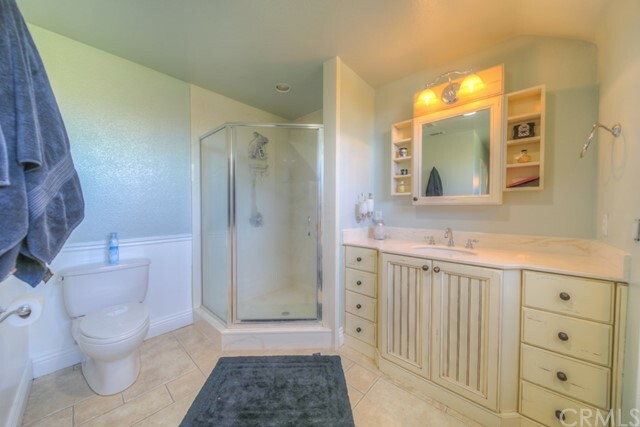 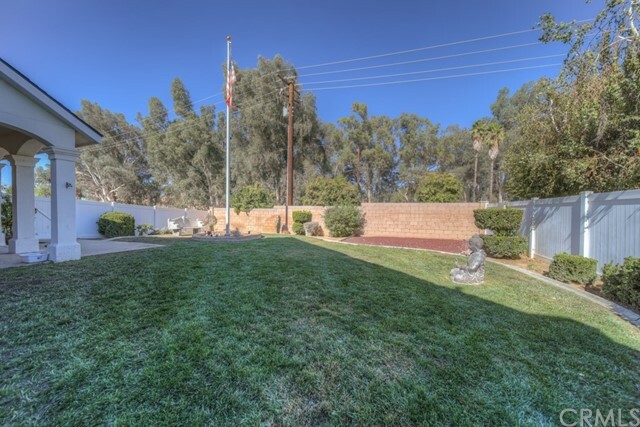 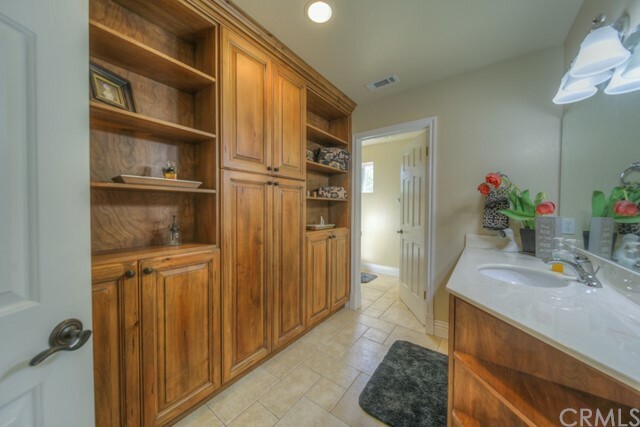 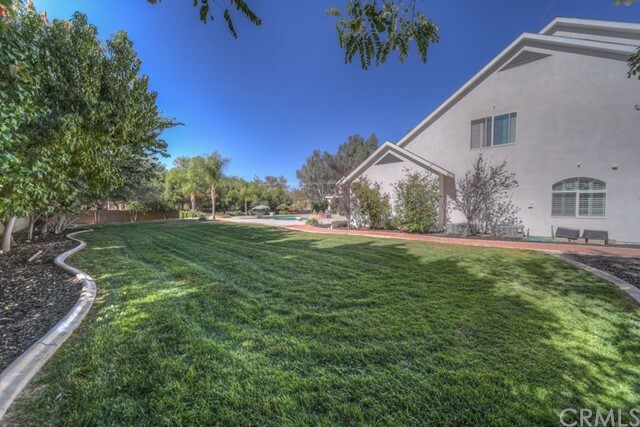 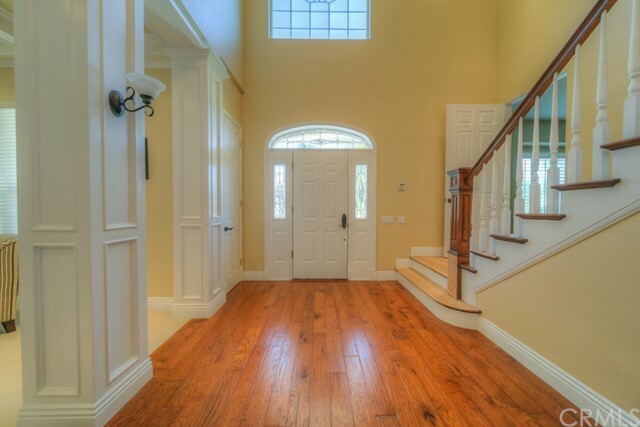 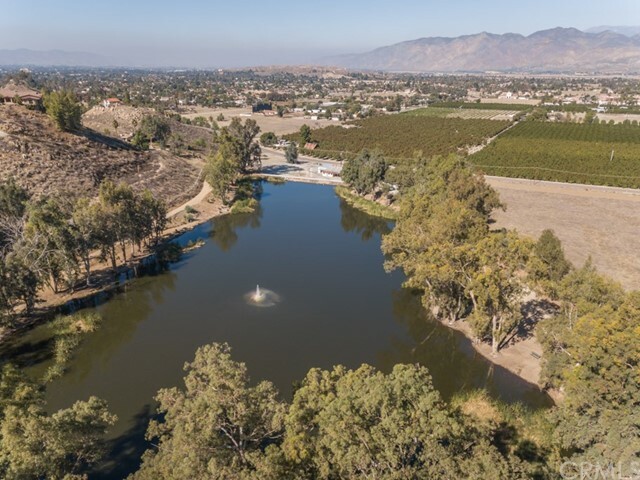 Estate home located in a highly sought-after area of East Hemet. 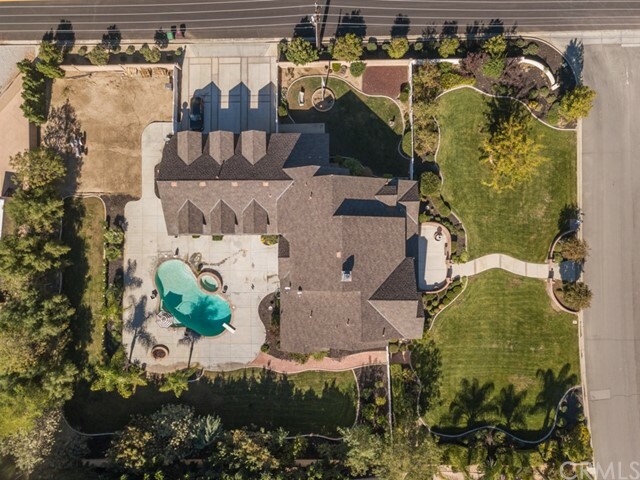 This home offers over 5,000 sq feet of living space. 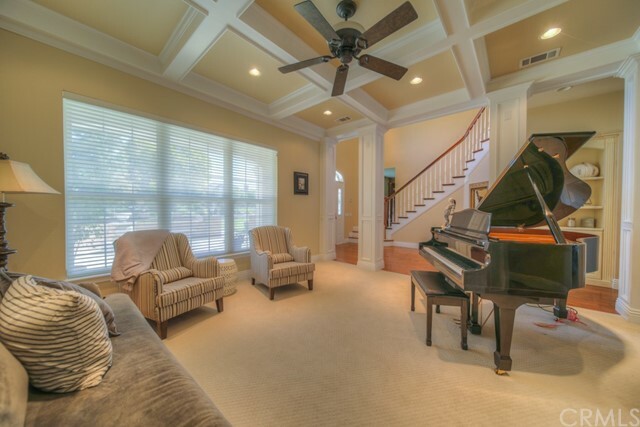 Formal living room with a wood accented ceiling. 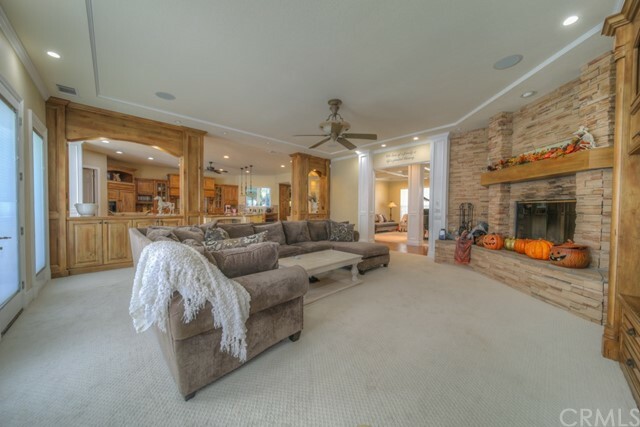 Cozy sitting room to the left with fireplace. 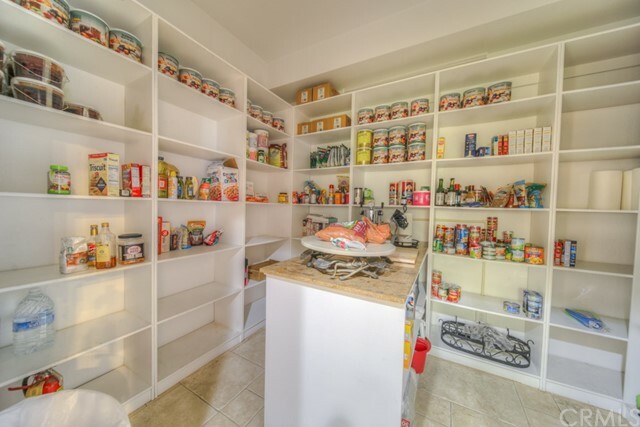 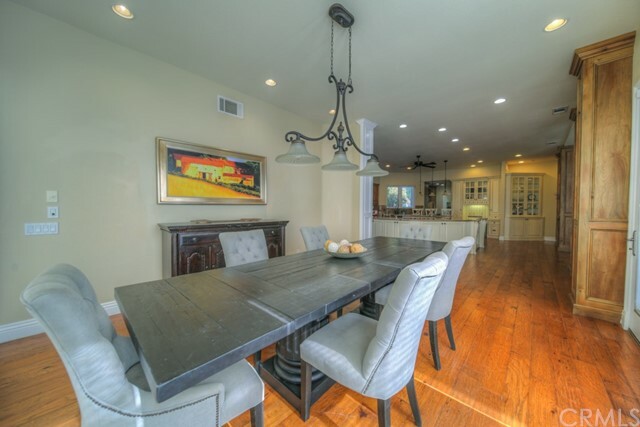 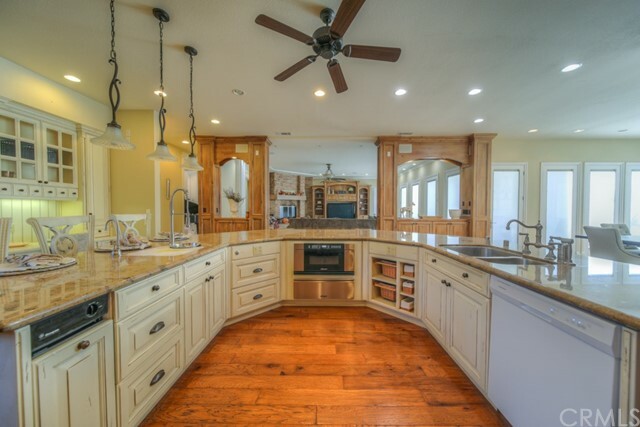 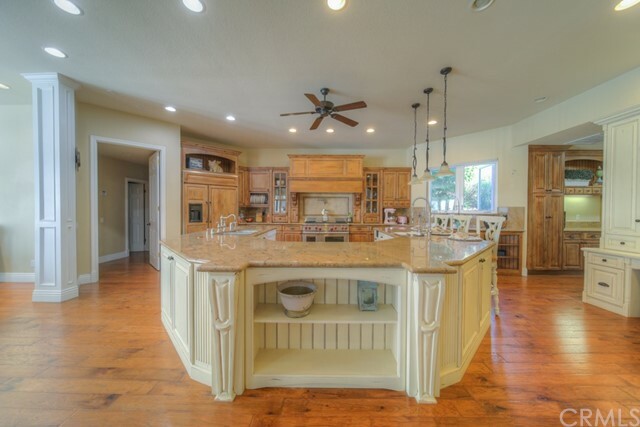 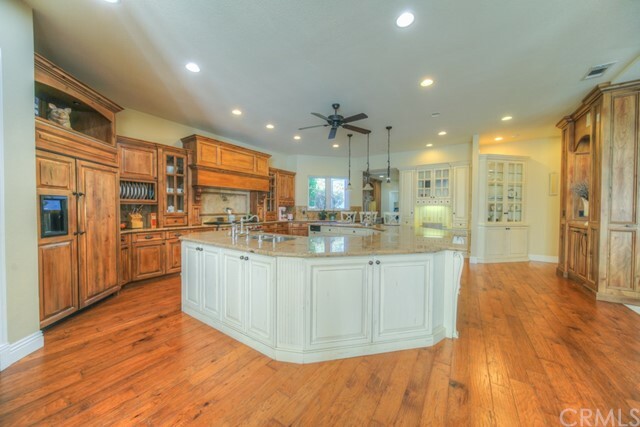 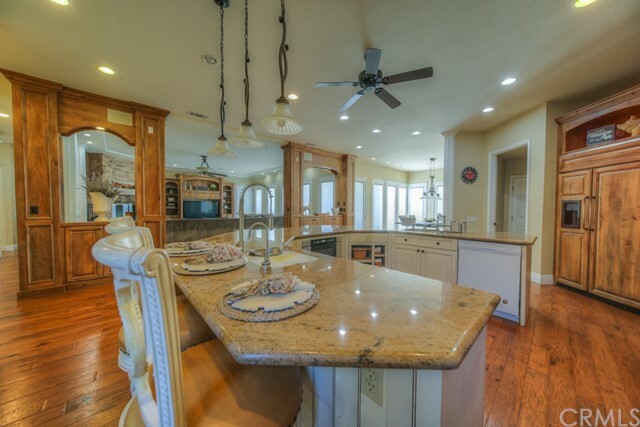 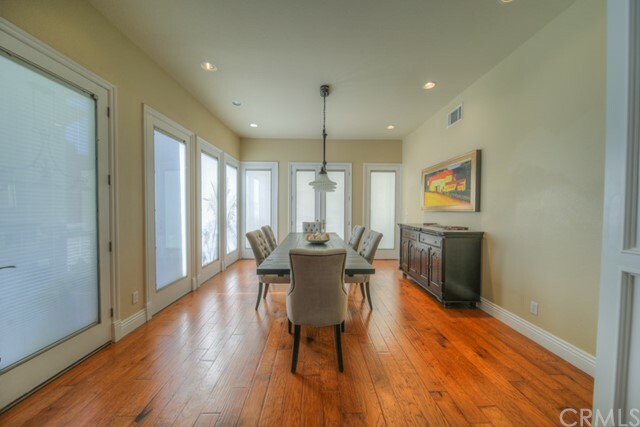 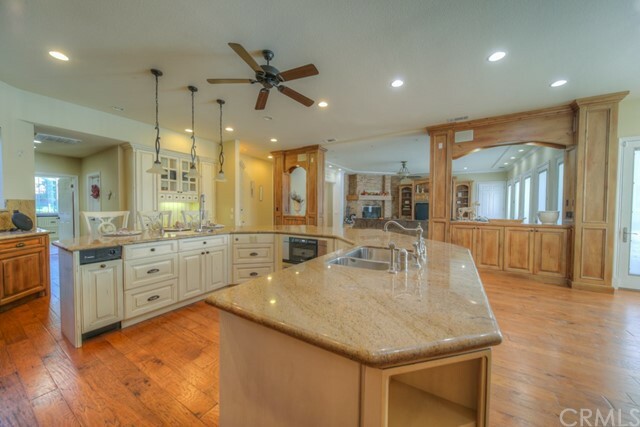 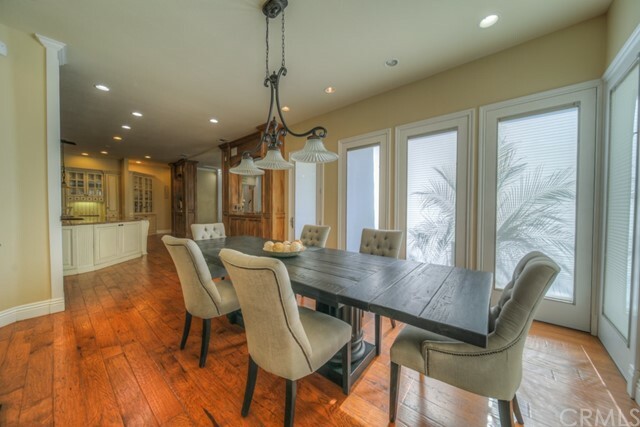 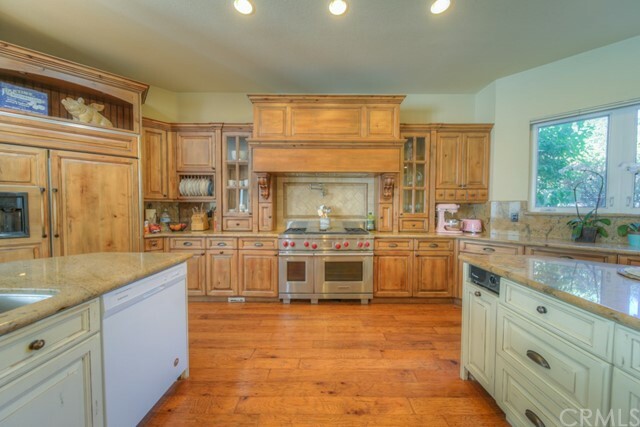 Stunning gourmet kitchen with massive kitchen island, built-in s, commercial grade stove and walk-in pantry. 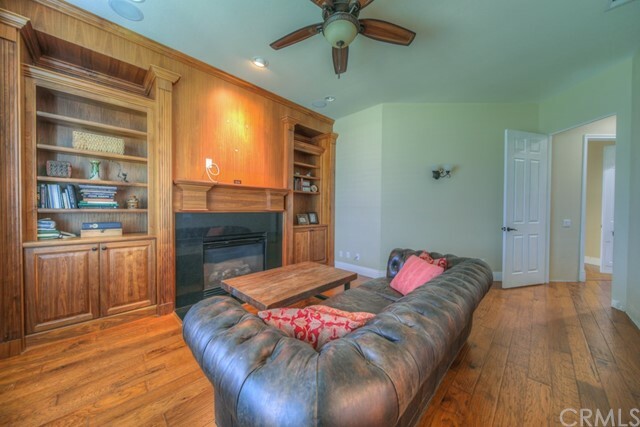 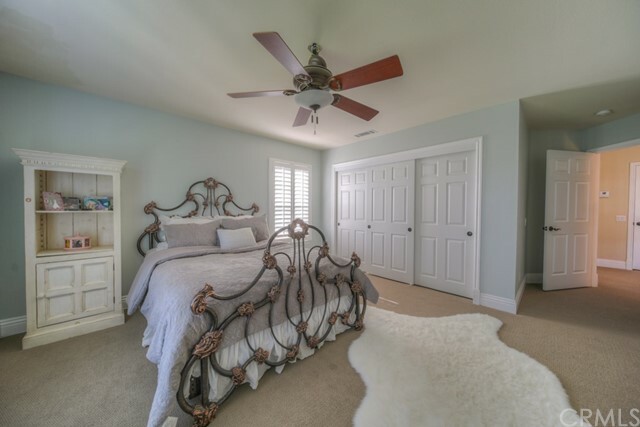 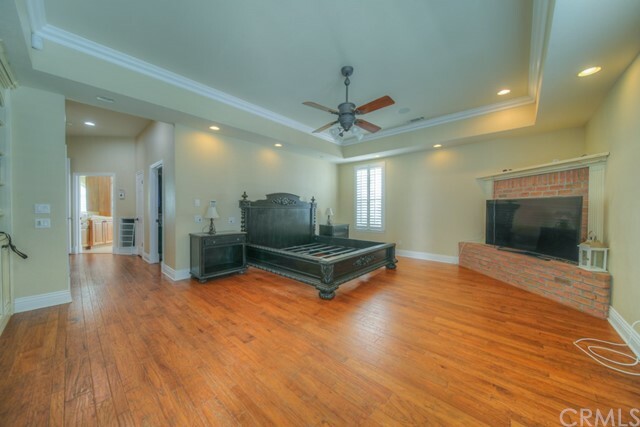 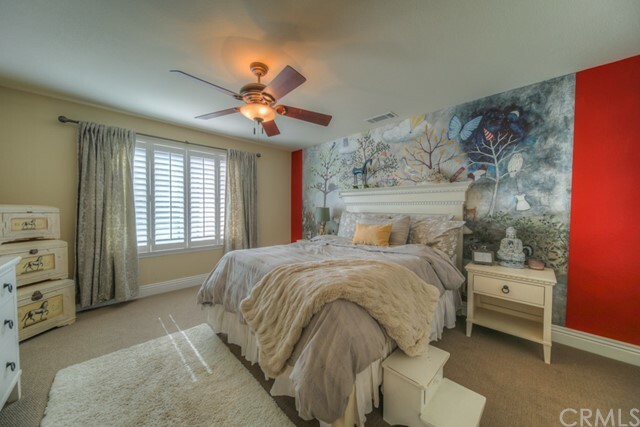 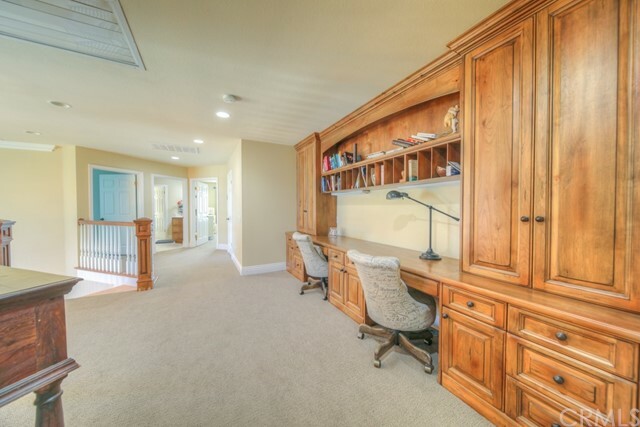 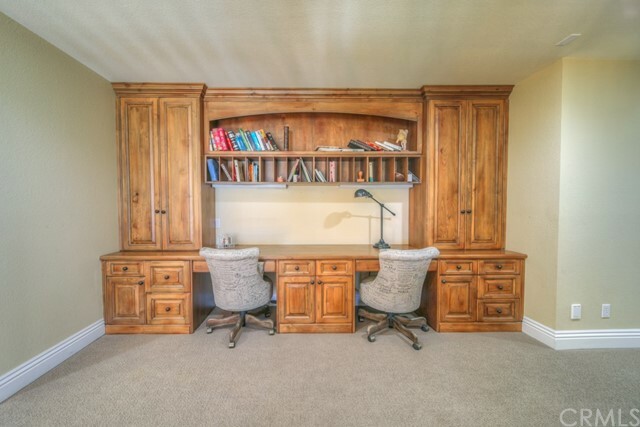 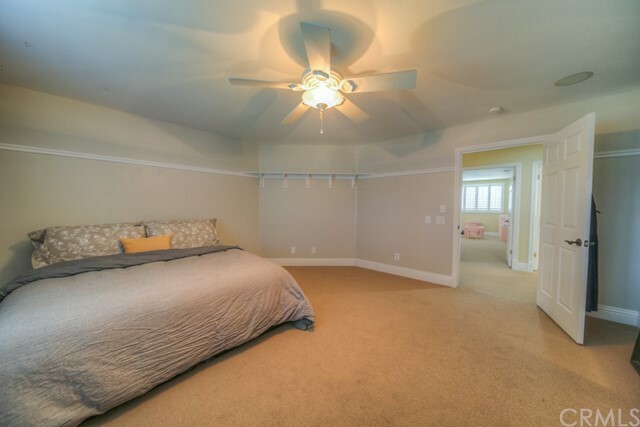 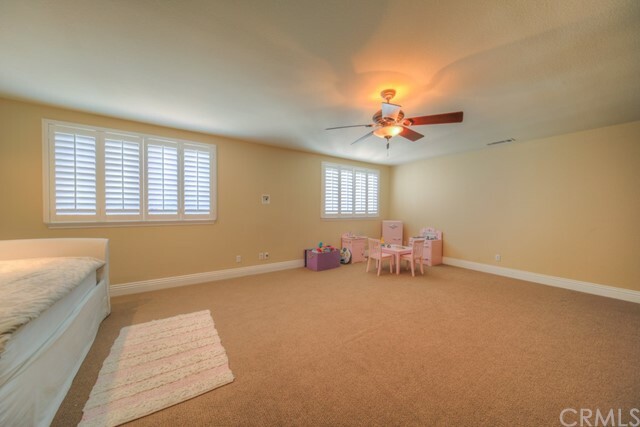 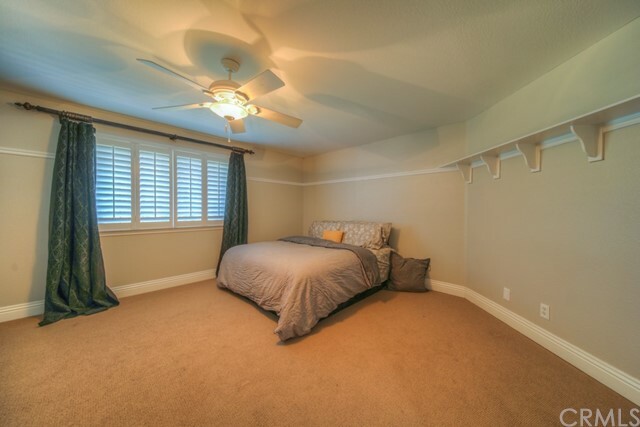 The Master bedroom is on the main level with built-in bookcases, fireplace and direct access to the backyard. 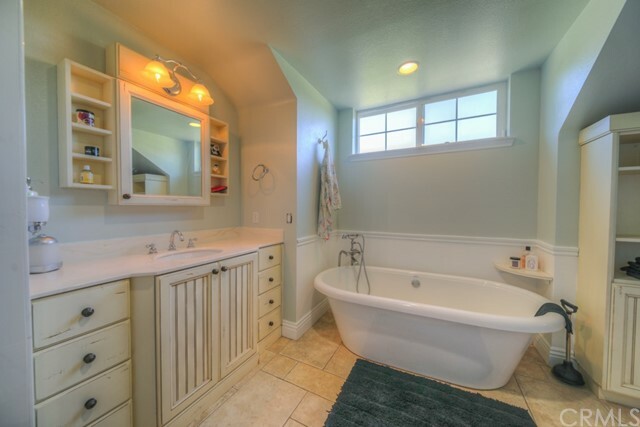 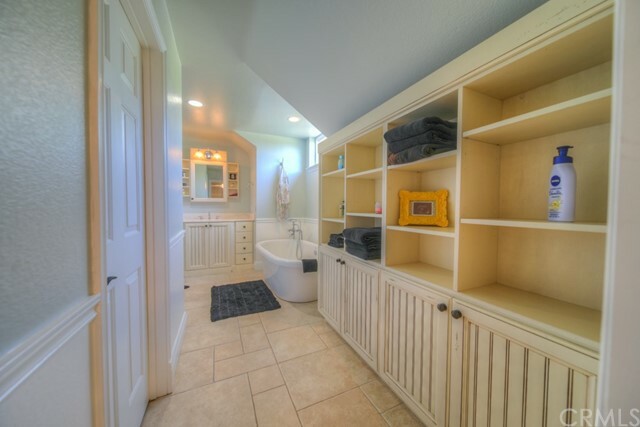 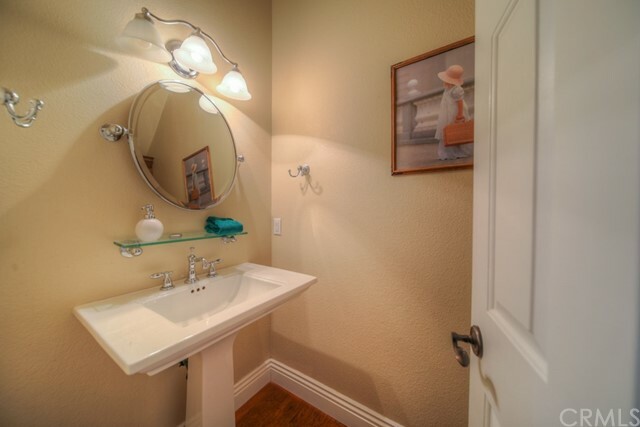 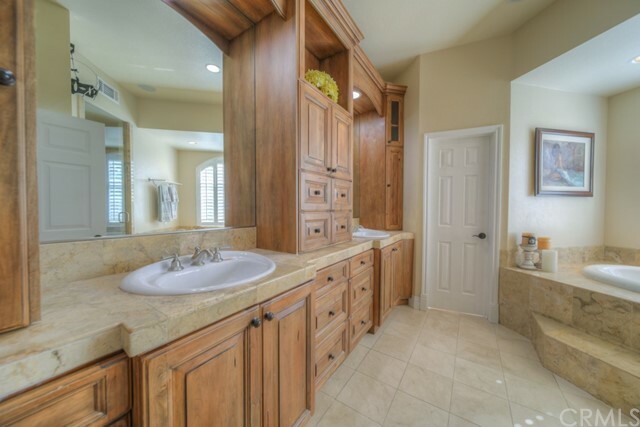 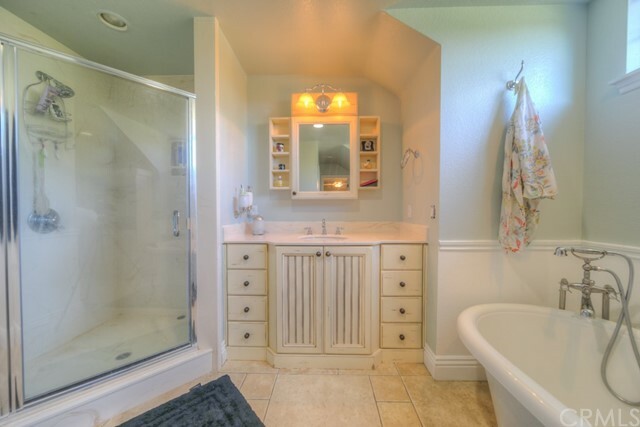 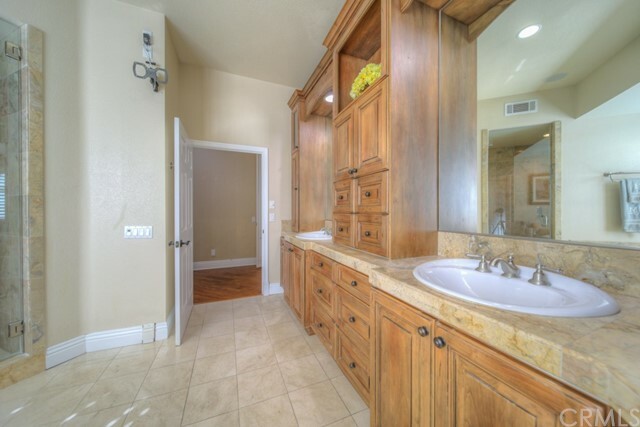 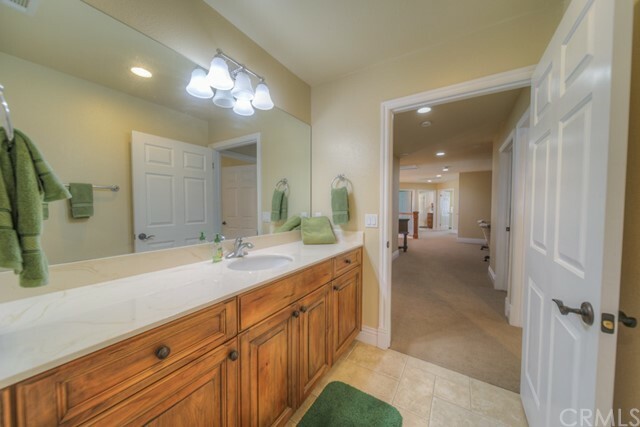 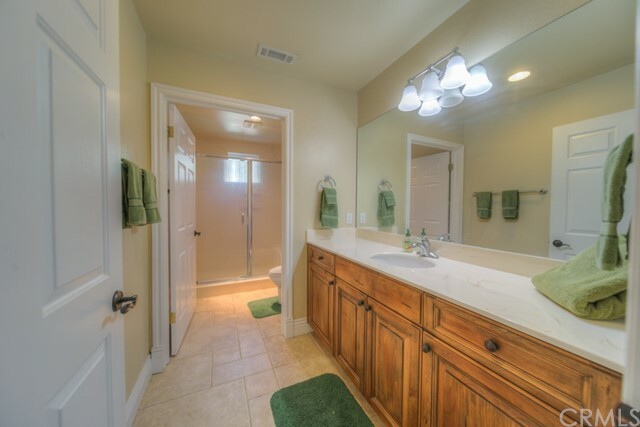 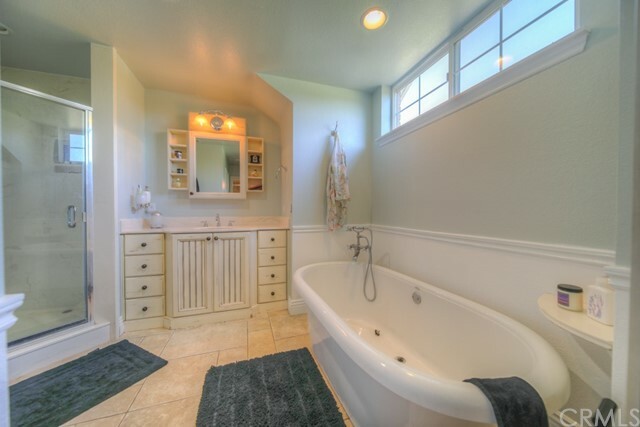 The master bath is accented with marble floors, dual sinks, custom cabinetry, a spa tub to soak away the day, and a walk-in shower with 3 heads and soothing wall jets. 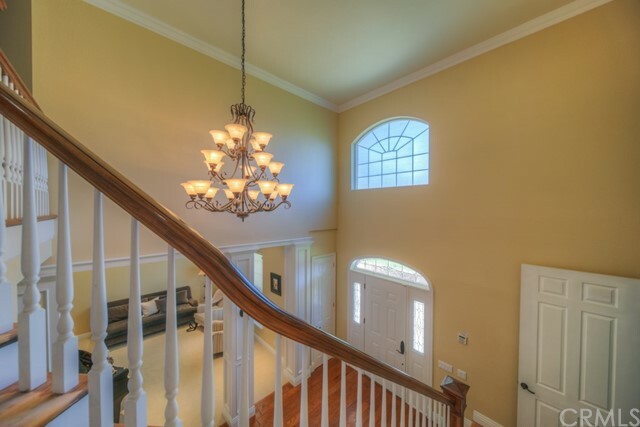 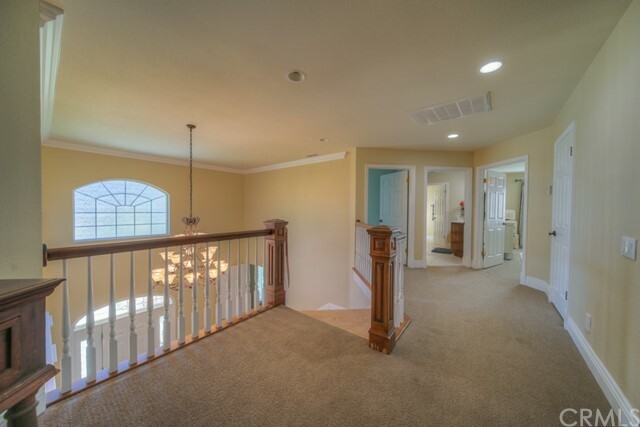 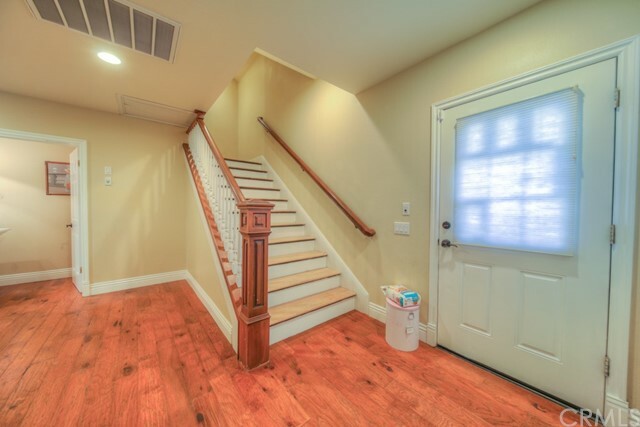 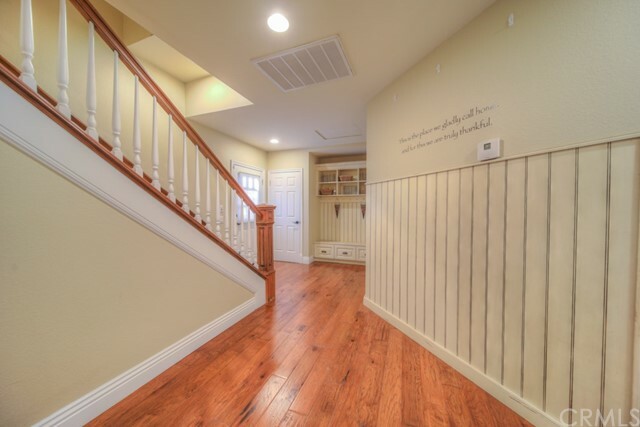 Beautiful sweeping staircases on two sides of the home take you upstairs where you will find additional guest bedrooms and bathrooms. 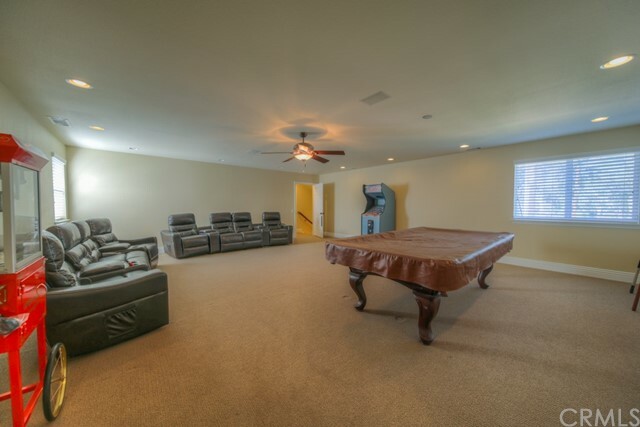 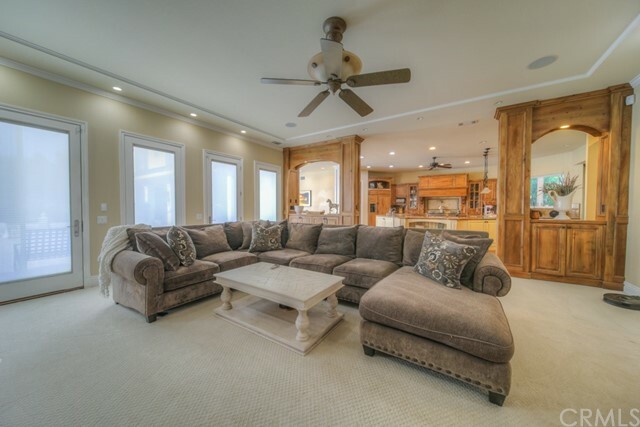 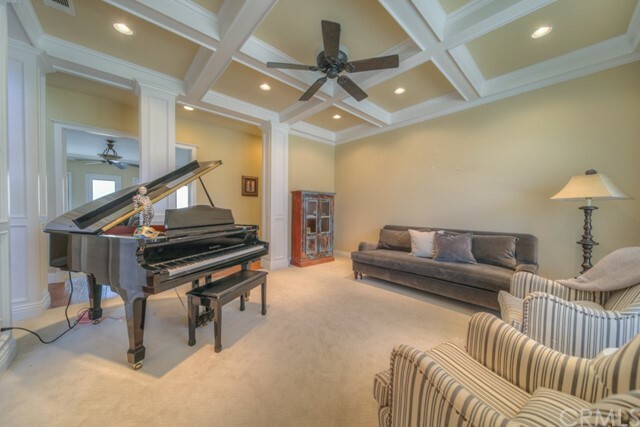 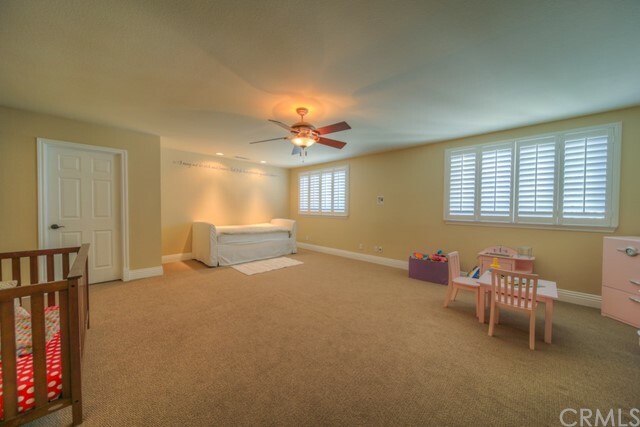 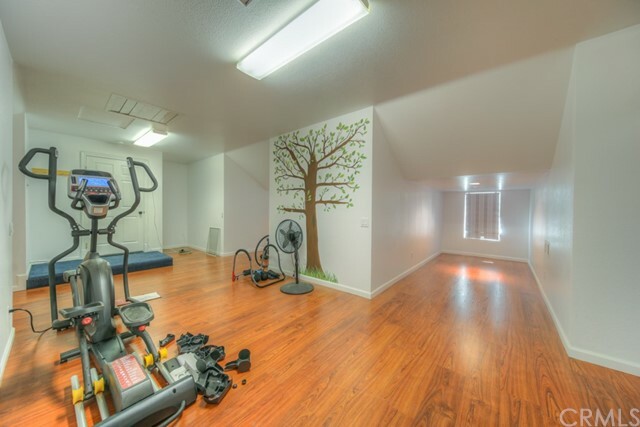 Large game room with pool table & theatre seating is an incredible place to entertain. 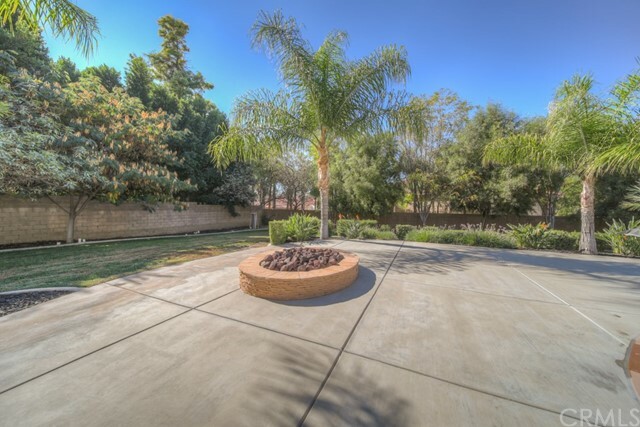 Large backyard with blue pool & spa, along with a fire pit for those cool evening functions. 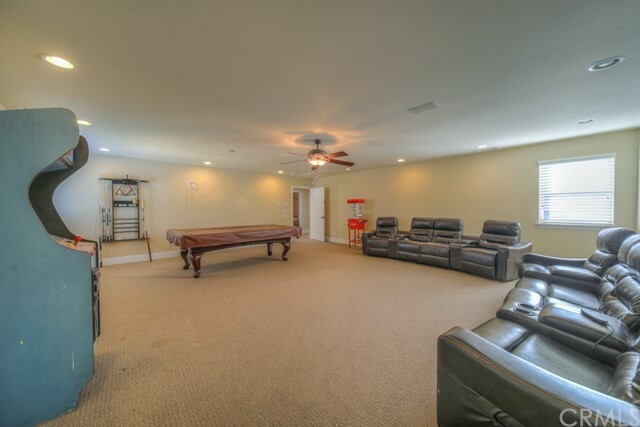 The large 3 car garage. 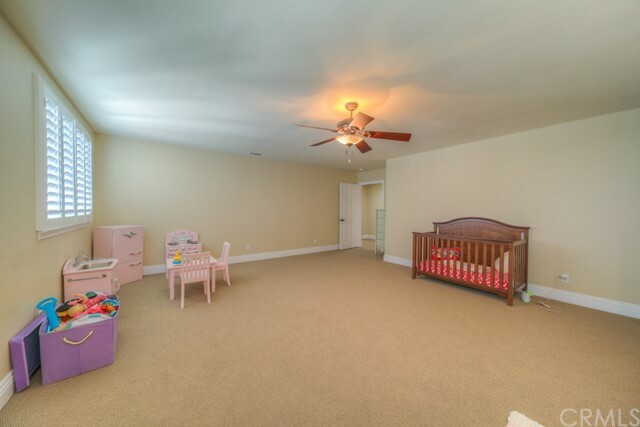 There is also a 1,300 sq. 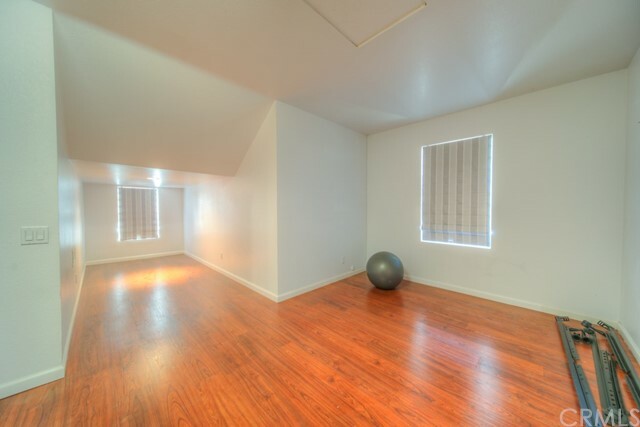 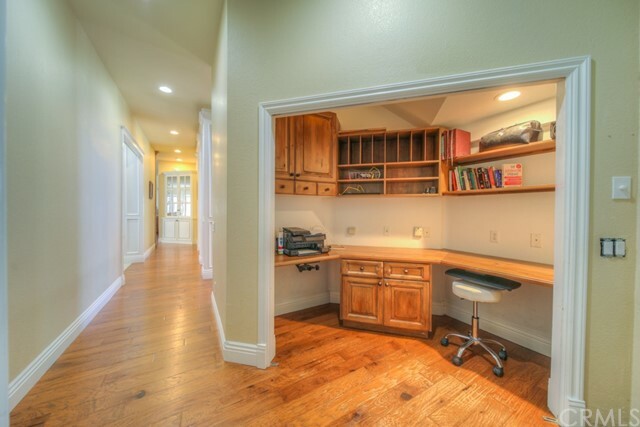 ft fully finished space above the garage that can also be used as living space (not counted in square footage). 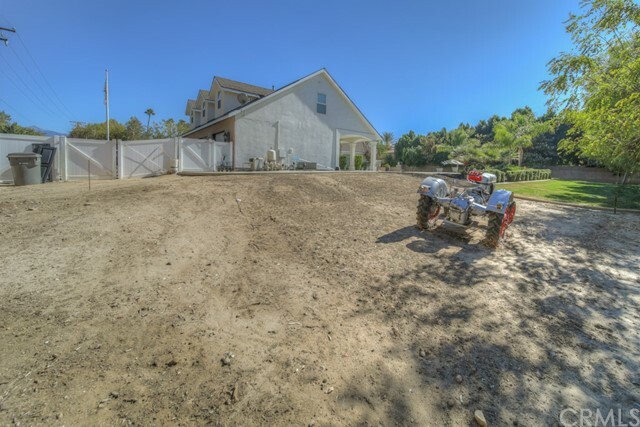 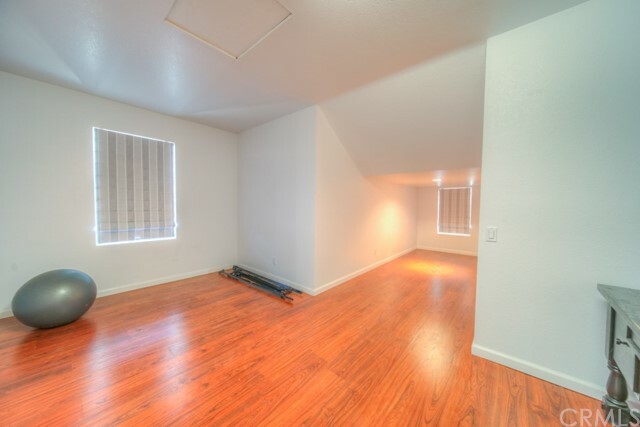 I would like more information regarding the property at 27261 Tierra Verde Drive, Hemet CA 92544 - (MLS #2790614).